If you missed this conference but still want to see Dr. Moonaz and all the other wonderful presenters, you can purchase the full conference recordings from Yoga International. Visit their website HERE for digital and USB content. 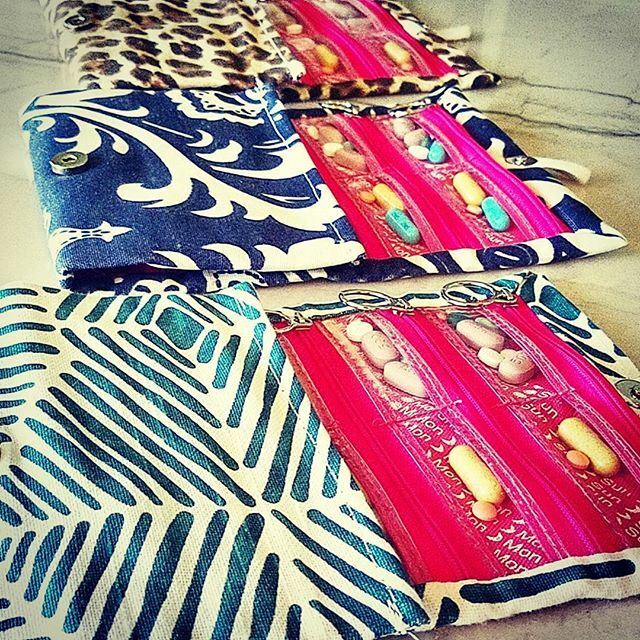 Read a review of these pillbags by YFA Program Director, Christa Fairbrother, on our blog HERE. Purchase one from Sara HERE and as always, 5% of your purchase goes to lupus charities. If you're a yoga teacher who'd like a taste of our trainings before registering, considering purchasing this 2 1/2 hour course from YogaU. And includes a 1/2 hour yoga practice. Increase your online exposure and credibility! 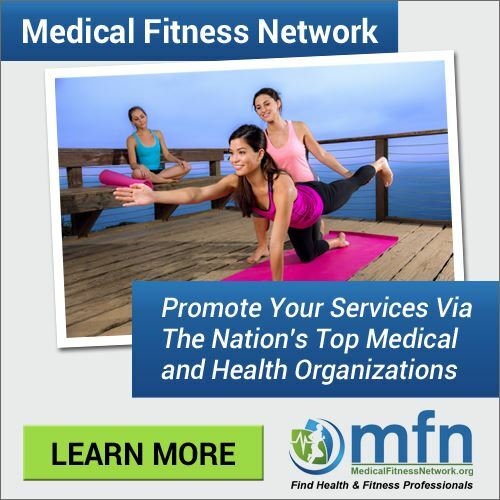 Create a FULL PAGE profile on the fastest growing national registry of fitness and allied professionals which also shows on the Arthritis Foundation’s Fitness Professionals/Health & Wellness Coaches section of their Resource Finder. Benefits exceed the cost of membership. Over 100 national business and education providers offer you large discounts. Access to FREE monthly educational webinars by the top leaders in the fitness & wellness industries to stay up to date. Opportunities to be featured on social media and newsletters of all these organizations. Be listed as an Industry Expert in your field when you contribute articles to our blog. Yoga for Arthritis members receive a 20% discount on your first year's professional membership. For more info, visit their website. Drinking loose leaf tea is an opportunity to bring a mindful daily ritual into what might otherwise be a hectic routine. These daily rituals are helpful antidotes to the hectic swirl we might see around us. For arthritic hands, Libre tea is easier to open and use than some other loose leaf tea methods. 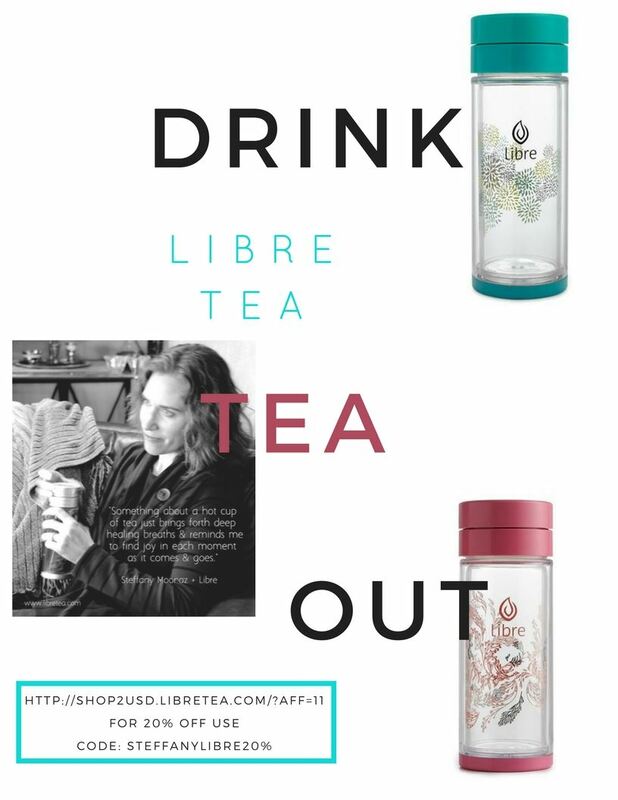 Go to the Libre tea website and use the code SteffanyLibre20% for a 20% discount off your order. The program is now “evergreen,” which means that you can start at any time, have ongoing access to the materials, and can complete the training at your convenience. Payment plans are available. We believe that Full Lotus can help you build and maintain a thriving business and better reach the people who most need your services. 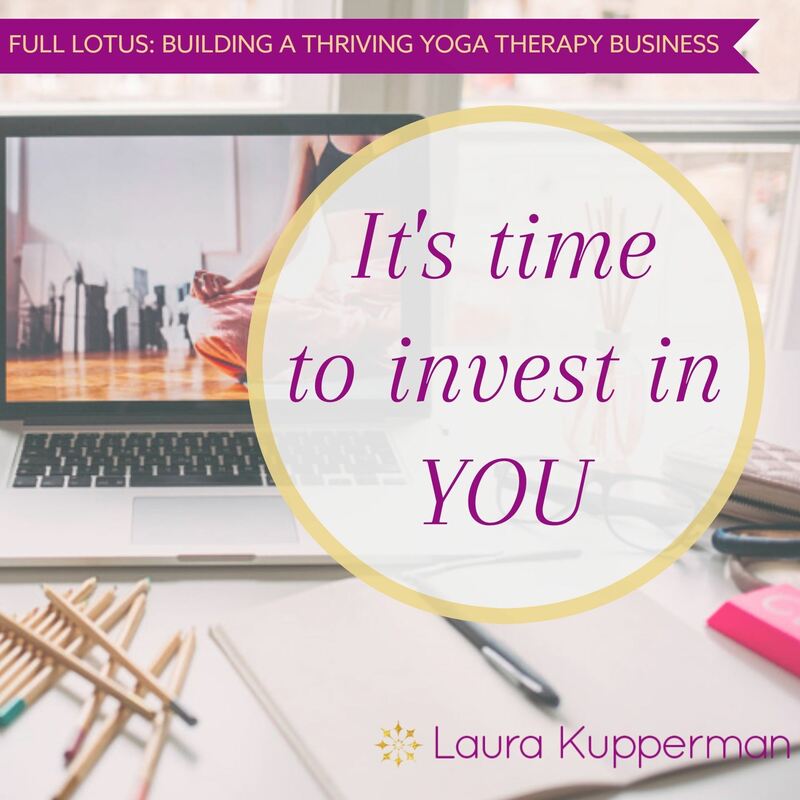 If you’re ready to finally put yourself out there or serve in a bigger way, we hope you will consider the Full Lotus program this year. For more information, visit the website HERE. r connections with Camella Nair and her Aqua Kriya Yoga teacher training. Any YFA teacher that attends an Aqua Kriya Yoga training can mention their YFA teacher status and receive 2 CD recordings of Camella’s classes as a professional courtesy. Any Aqua Kriya Yoga teacher who is interested and attends a YFA training, can receive a complimentary copy of our Arthritis Friendly Yoga DVD. You can read more about aqua yoga for arthritis on the Aqua Kriya Yoga blog HERE. Our YFA Program Director, Christa Fairbrother, is both a YFA Certified Instructor as well as an aqua yoga teacher through Camella’s training. Feel free to email her directly at christa@beecontentyoga.com if you’re looking for more information about how the programs integrate. Free to Yoga International members and new subscribers. Yoga is a whole-person practice. And when approached in a safe and supportive way, it can be an accessible, natural tool for easing the discomfort that arthritis causes. Available on the Yoga International website HERE. This level of membership is open to fellow yoga businesses and institutions who would like to participate in our mission to expand the reach of Yoga for Arthritis. Partner members receive an affiliate graphic button on our home page, a listing on our partner offerings page, an ad with graphics in two of our monthly newsletters, a flyer added to our training materials and promotion in all our social media channels twice per year for $150 annually. If you have any questions about the specific reach or technical aspects of this program, please email christa@arthritis.yoga for more information. If you're ready to join, please type your contact information in below, hit subscribe and we'll be in touch to set up a mutually beneficial program. Welcome!! !